Lucy hears sneaking, creeping, crumpling noises coming from inside the walls. She is sure there are wolves living in the walls of her house. 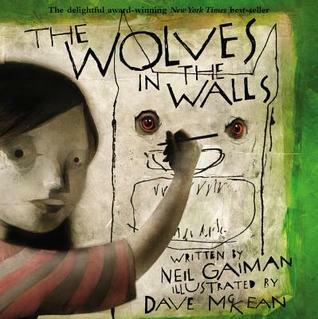 But, as everybody says, if the wolves come out of the walls, it's all over.